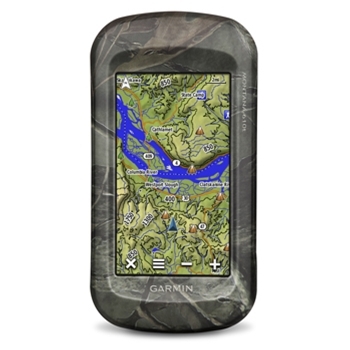 Handheld GPS: The GPS Store, Inc.
Garmin Montana 610T Camo is a Go Anywhere, Do Anything GPS! 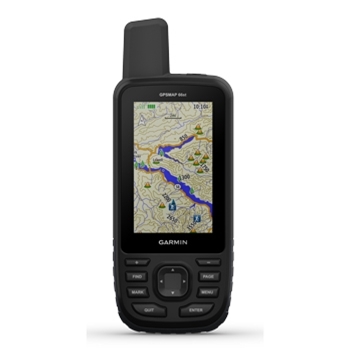 Preloaded 100K Topo Maps for the U.S, 8GB of Additional Internal Memory and a MicroSD Card Slot for added Mapping the 610T is rugged and waterproof and ready for adventure. 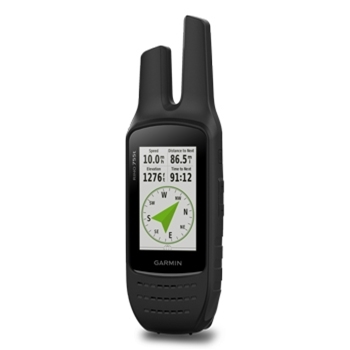 Electronic Compass, Barometric Altimeter and High Sensitivity GPS Receiver are just a few of the high end features found in this GPS. 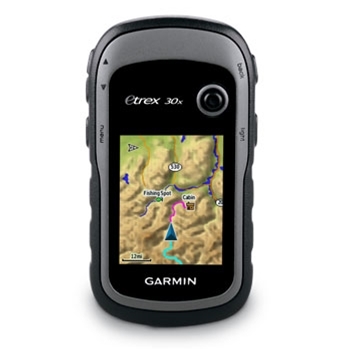 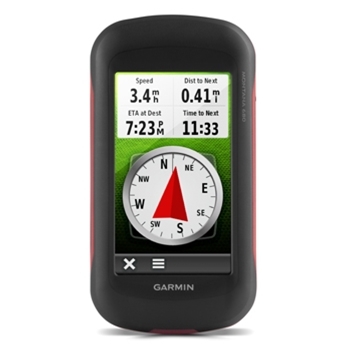 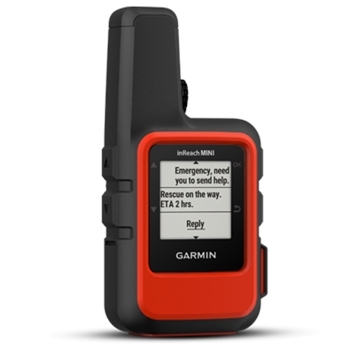 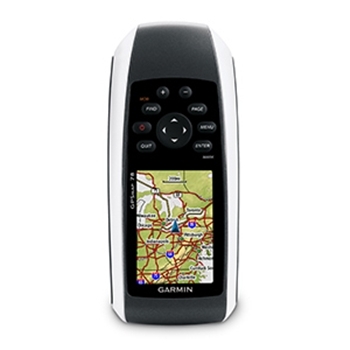 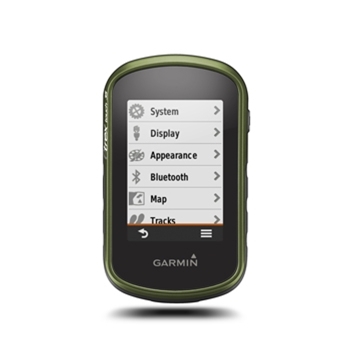 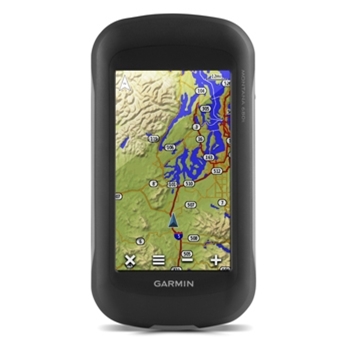 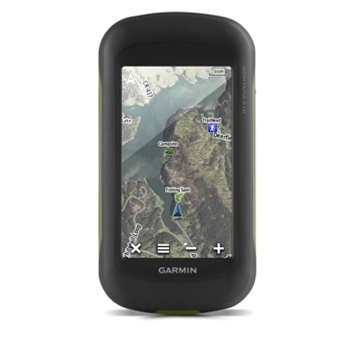 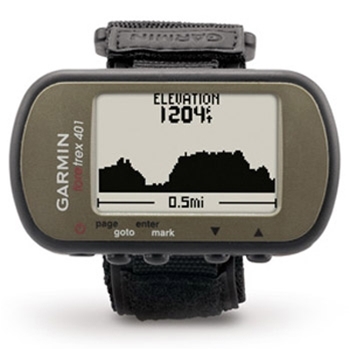 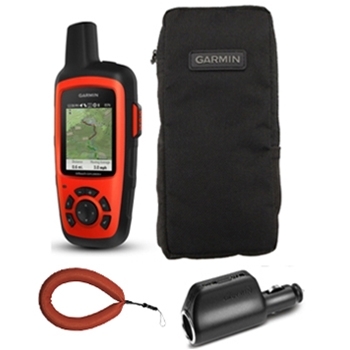 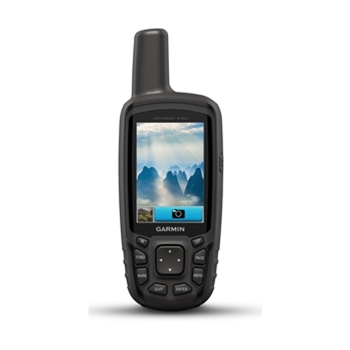 The Oregon 750T from Garmin is a rugged, waterproof Handheld GPS designed for the avid outdoorsman. 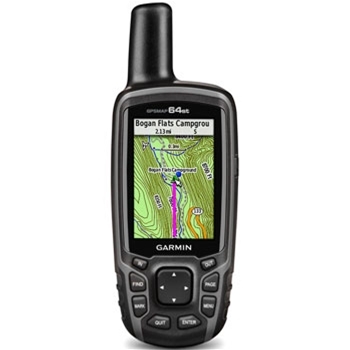 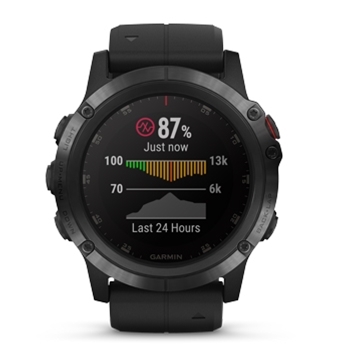 A 3” Touchscreen display and Preloaded with Garmin’s 100K Topo mapping the Oregon 750T offers an Electronic Compass, Barometric Altimeter, 8MP Camera and More. 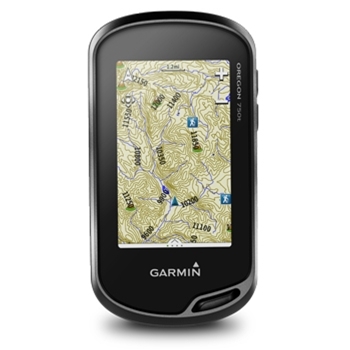 The Garmin GPSMAP 64sc is a top choice in Handheld GPS. 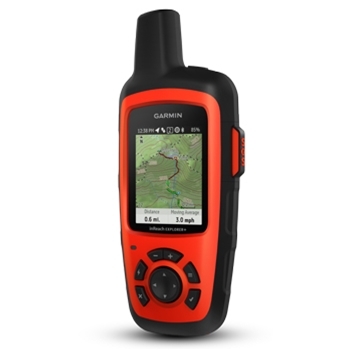 Offering a 8MP Camera, 3 Axis Electronic Compass, Barometric Altimeter, Wireless Connectivity, expandable memory, 2.6” Color Display and so much more! 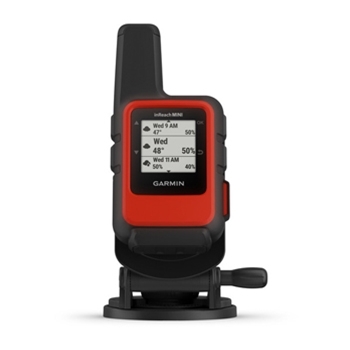 Building on its previous models, Garmin’s GPSMAP 64 Mapping Handheld offers both GPS and GLONASS receivers, over 250,000 preloaded geocaches and expandable memory for the addition of Garmin’s extensive line of Mapping products. 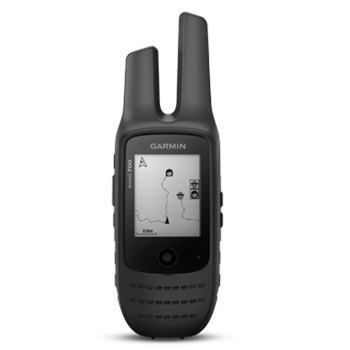 Rugged and Waterproof to IPX7 Standards. 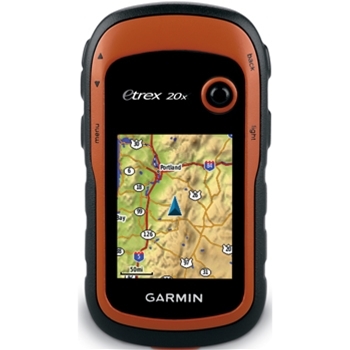 The eTrex 30x Topo 24K Bundle features the standard eTrex 30x package bundled with one Garmin Topo 24K US region on microSD/SD card. 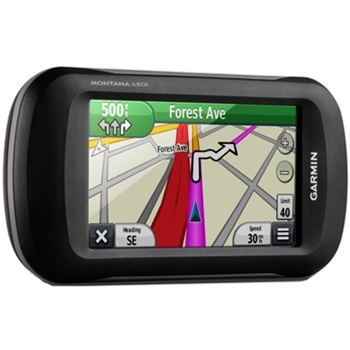 Garmin Montana 680T Automotive Bundle includes the Garmin Montana 680T Handheld GPS unit bundled with a Garmin City Navigator North America Maps on microSD/SD card and the Automotive Suction Cup Mount with 12v adapter. 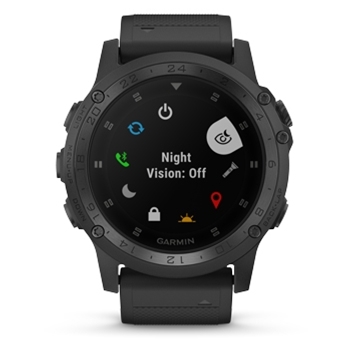 Value Bundle! 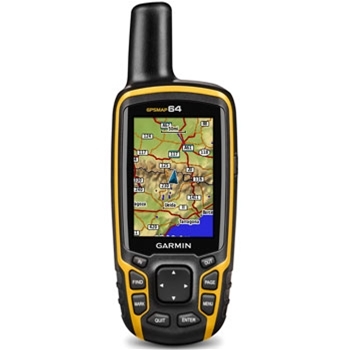 Garmin GPSMAP 64SC 24K Topo Bundle includes the Garmin GPSMAP 64SC Handheld GPS unit bundled with a Garmin Topo US 24K microSD/SD card region of your choice. 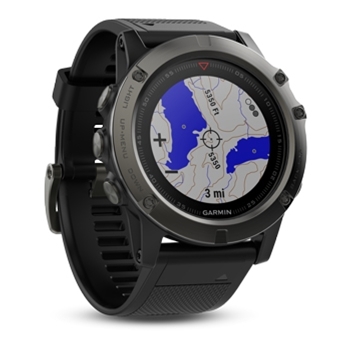 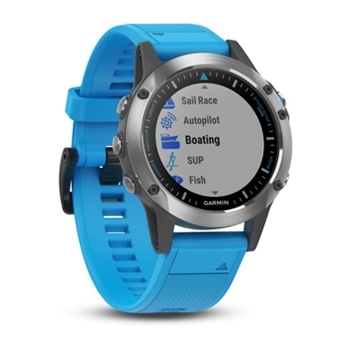 Garmin’s Montana 610 is designed with the outdoorsman in mind. Rugged and Waterproof with a large 4” Sunlight Readable Display, the 610 includes an Electronic Compass and Barometric Altimeter, One-Year Birds Eye Satellite Subscription, Wireless Sharing, Dual Battery System and More! 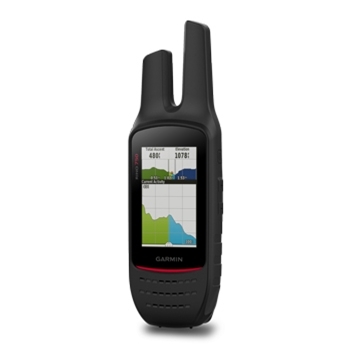 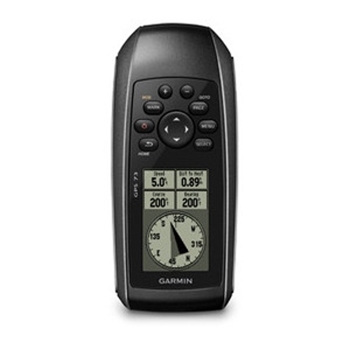 Garmin’s Oregon 700 Handheld GPS provides accurate position with its built-in GPS and GLONASS receivers. 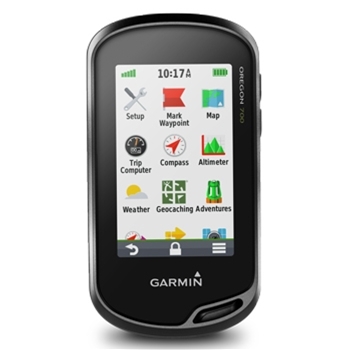 A rugged and waterproof 3” touchscreen display. 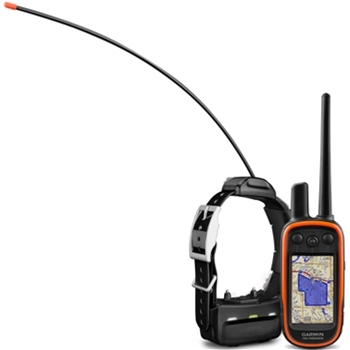 The Oregon 700 offers a Worldwide Basemap, Electronic Compass, Barometric Altimeter, Active Weather, Wireless Sharing and more making this handheld a top choice among outdoorsman. 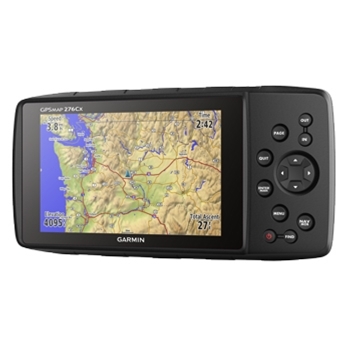 Garmin GPSMAP 276CX 24K Topo Bundle includes the Garmin GPSMAP 276CX Handheld GPS unit bundled with a Garmin Topo US 24K microSD/SD card region of your choice and an XS770 Carry Case. 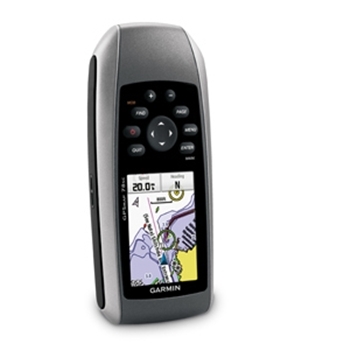 Garmin’s GPSMAP 66st offers a compact yet rugged handheld GPS unit. 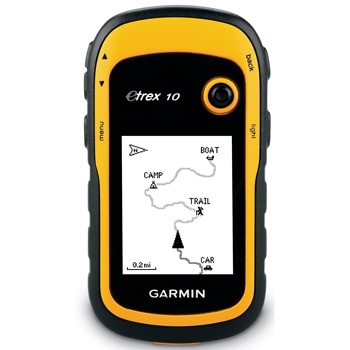 Preloaded with topo mapping for both the U.S and Canada. 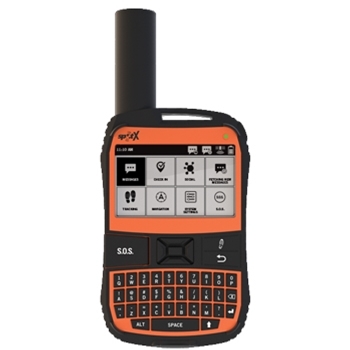 BirdsEye Satellite Imagery with direct to device downloads, Wireless connectivity and more!